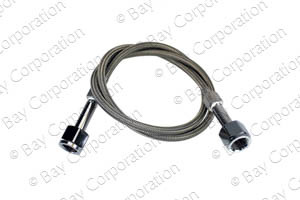 Flexible assemblies contain a Teflon inner core supported by a stainless steel wire braid external wrap. 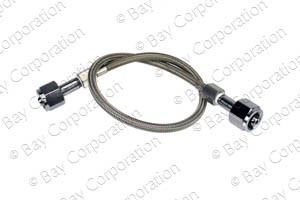 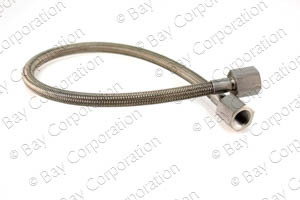 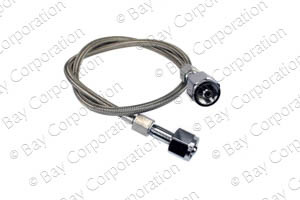 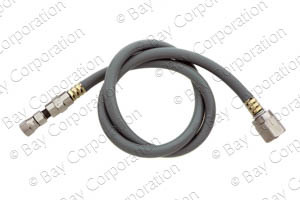 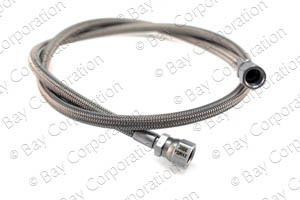 End connections are stainless steel, unless otherwise indicated. 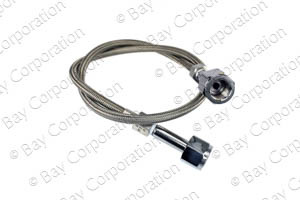 Temperature range: - 40° to 150° F.